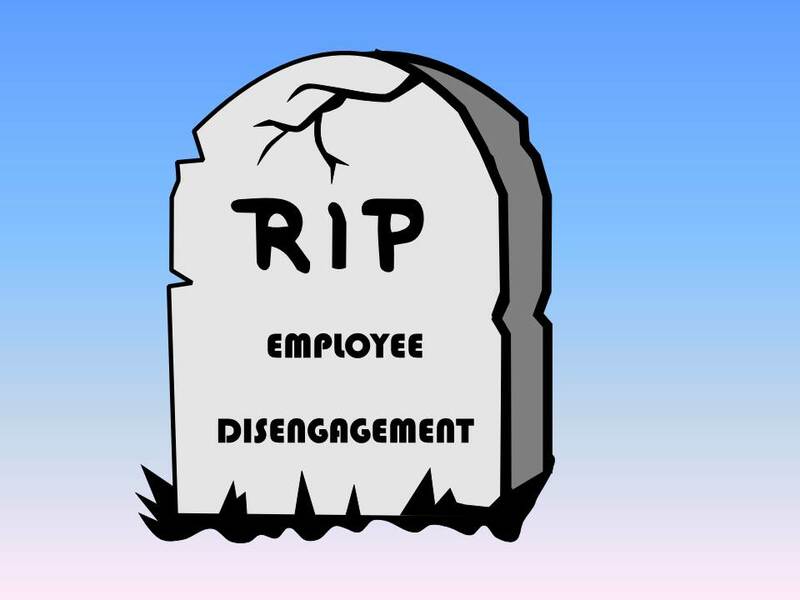 Employee Engagement: Is Employee Disengagement a Form of Death? I was flying from Winnipeg to Singapore at the end of August to do a one day workshop on employee engagement. I was minding my own business when my brain began to nudge me with a quiet question that began to get louder and louder in consciousness: Is employee disengagement death? At first it felt like an absurd question to be pondering at 39,000 feet over the Pacific ocean. My immediate answer was no. But the question had me in its grip and would not let go. Before I got to Singapore I had decided that disengagement is indeed a form of death. I believe something dies in us when we disengage. a spiritual connection that work provides to something greater than ourselves. Here is a little thought or word replacement experiment I encourage you to try at work. When talking about employee engagement substitute the word life for engagement, as in employee life or living. When using the phrase employee disengagement change it to employee death or dying. Yes, I know, it sounds too strong but perhaps we need this strong language to stop being complacent or helpless around employee disengagement. Organizations, leaders, managers, and supervisors all have an obligation towards employee engagement not just for the organization but for the life and wellbeing of each employee. 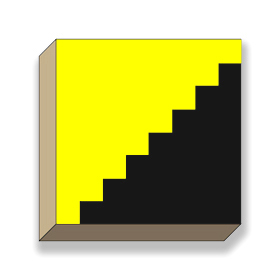 Don’t let employees die on the job because of career suicide, being murdered by meaningless work, or the hundreds of other ways one can die on the job. So, what do you think? Can we infuse life into work or am I dead wrong on this? 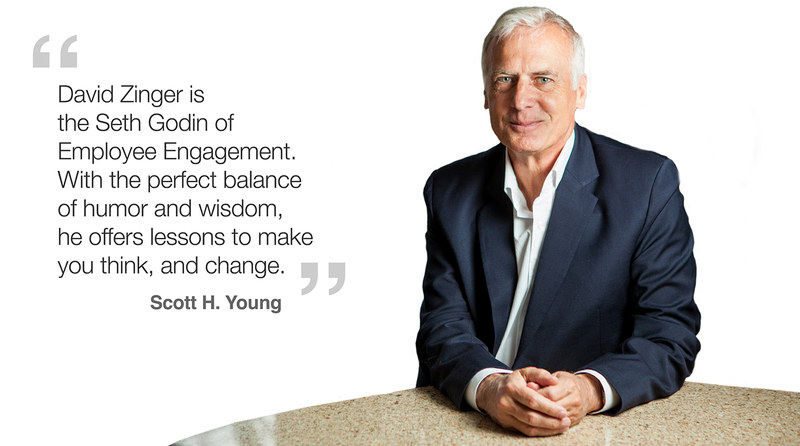 David Zinger – Employee engagement speaker and expert who firmly believes that work can make us well.